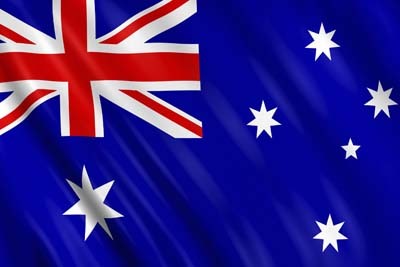 Australia’s central bank lowered its growth forecast, predicted higher unemployment and said it was prepared to adjust policy if needed as business spending fails to fire and China struggles with an economic transition. 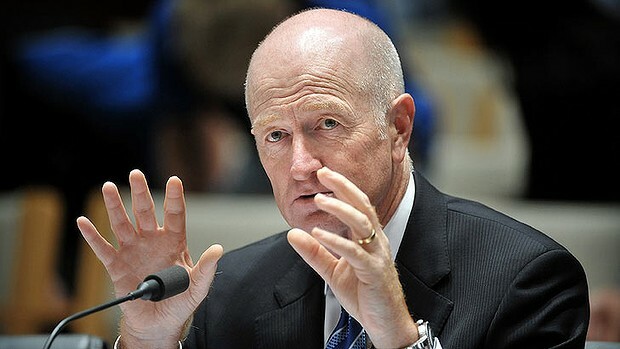 Governor Glenn Stevens and his board cut interest rates to a fresh record of 2 percent on May 5 and said the reduction would “reinforce recent encouraging trends in household demand.” That positive comment and the lack of any indication that it could cut further fostered predictions the easing cycle had ended. Today’s forecasts paint a more somber picture.